YA Bliss: 20 Follower Giveaway! It's my first giveaway so hurray me! And I know this is like the most giveaway-ed book ever! 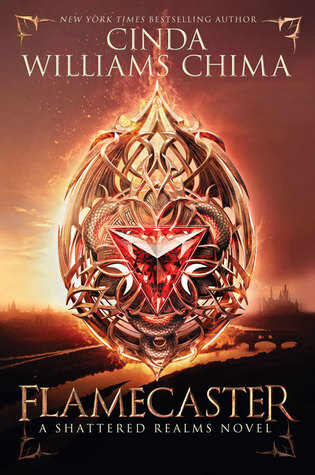 But I have an extra copy, so if you're interested it's an amazing book, you can see my review here. --Be sure to leave a link or it wont count. +2 follow me on twitter (@SabriHorande)- leave your twit name. +2 add me on facebook (Crystal Reviews)- leave your facebook name. Contest ends midnight Aug 14. Winner will be announced Aug 15! The winner will have 2 days to send me their address before I pick a new winner. Anyway, I'm Amy *Park-Avenue Princess* and I too am having a contest for vintage typewriter jewelry and a gift-certificate. Sooo, I hope you'll stop by my blog and follow as well! 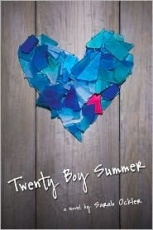 I would really LOVE a chance to win "TWENTY BOY SUMMER" I think I'm the only one that hasn't read it! Stop by my blog...i'm having a giveaway that I NEED 26 more followers for and it ends Friday night at midnight EST! I also follow you on Twitter and I hope you'll follow me too...there's a link on my site but manually to type it I'm APrkAvePrincess! Best of luck...you're now three past! It took me FOREVER to do that! Enter my jewelry and books giveaway! Hi, I saw you posting on Book Blogs. This is one I have been wanting to read for awhile! I saw your post on Book Blogs. I am also a new follower! +1 Great giveaway so what if others give it away too! This one is on my list of books to read. Please enter me. +4 I am a new follower. I am following you on Twitter - Debdesk. Please enter me! :) I am already a follower. +4 I became a follower. Great giveaway! Congrats on 20 followers, although as I post this you have more!